SearchQuarry.com, a U.S.based online public records resource, acknowledges traffic citations are considered criminal records. Traffic citations can vary from infractions to misdemeanors depending on the nature of the violation. Traffic citations will stay on a person's criminal record for 3 years however a DUI can stay on a person's criminal record indefinitely. Carlsbad, February 2, 2016	(Newswire.com) - ​According to state and federal governments, traffic citations are considered criminal records. Search Quarry representatives highlight this information because many people don’t realize that traffic citations are considered criminal records. 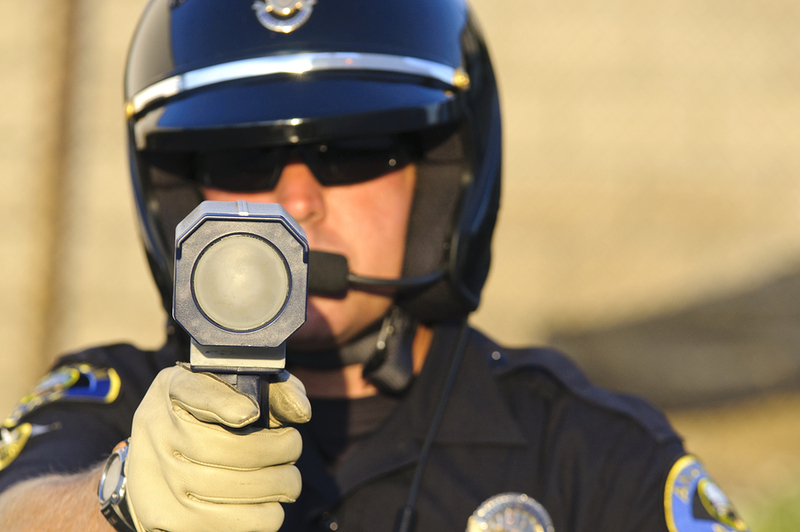 Most traffic citations are considered non-violent crimes and recorded as infractions. A DUI or DWI is a more serious traffic citation and is often recorded as a misdemeanor. If there is road rage or vehicular homicide involved with a traffic incident then this can potentially be recorded as a felony, especially if there is evidence that it was intentional. Search Quarry’s driving records database has been put together and organized from thousands of sources throughout the United States, driven by proprietary software that makes searching through all of these materials very easy. Under the driving records section of the database, users can discover data regarding public records, residence history, contact information, court documents, types of violations, county of violations, state of violations, all known aliases and full name of driver. With regard to traffic citations, users can find information about speeding tickets, red light tickets, stop sign tickets, reckless driving tickets, distracted driving citations, DUIs, arrests and vehicle information. SearchQuarry.com offers a paid premium membership where there is unlimited access to all public records and a support team to help guide users who are having difficulty locating a specific record. 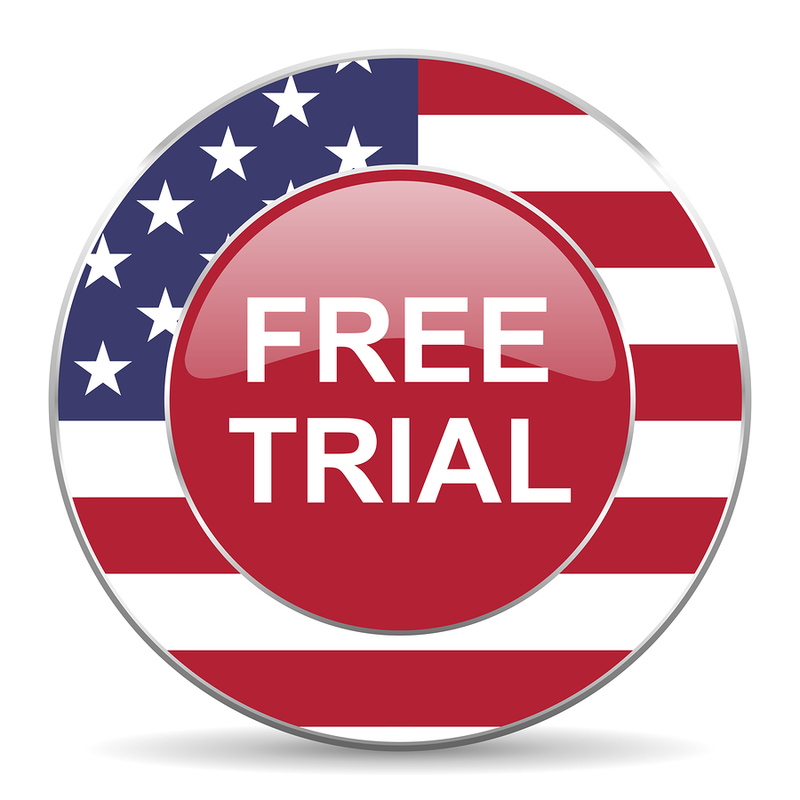 They also offer a no-risk 5 day free trial where anyone can test drive their premium member’s area. SearchQuarry.com, as a United States-based public records resource utility consisting of a paid member’s area as well as several free tools, was created to assist in locating public records information online. As an aggregator of public records in the U.S., SearchQuarry.com provides unlimited searches in its member’s area, as compared to many of its competitors which make their customers pay extra for additional searches. Further, SearchQuarry.com provides an easy-to-use platform for people to search for many different kinds of public records including, but not limited to, criminal records, civil records, court records, driving records, liens records, bankruptcy records and incarceration records. Search Quarry can be reached by calling (800) 859-7375. For more information visit www.SearchQuarry.com.